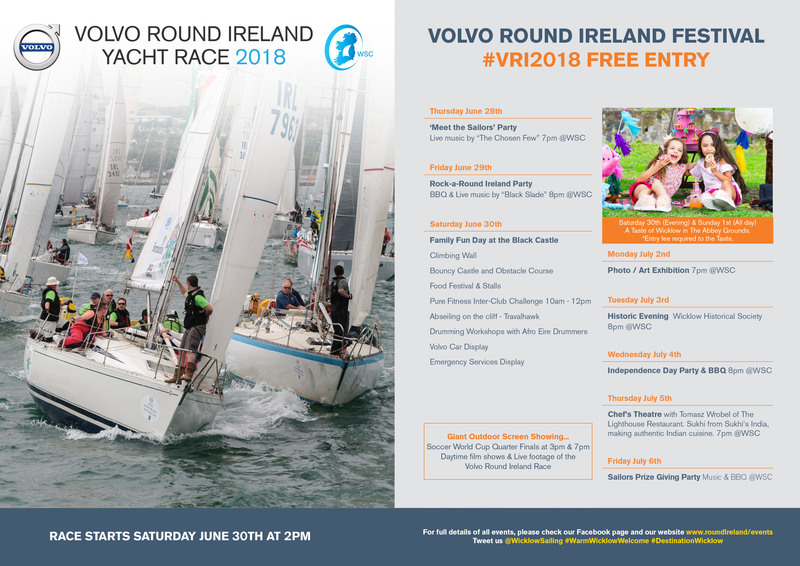 Thank you for entering the Volvo Round Ireland Yacht Race 2018. Please click on one of the buttons below to make a payment. If you prefer not to use the online payment forms above you can pay directly into our back account by Electronic Funds Transfer (EFT). Please email info@roundireland.ie to get our IBAN and BIC number.